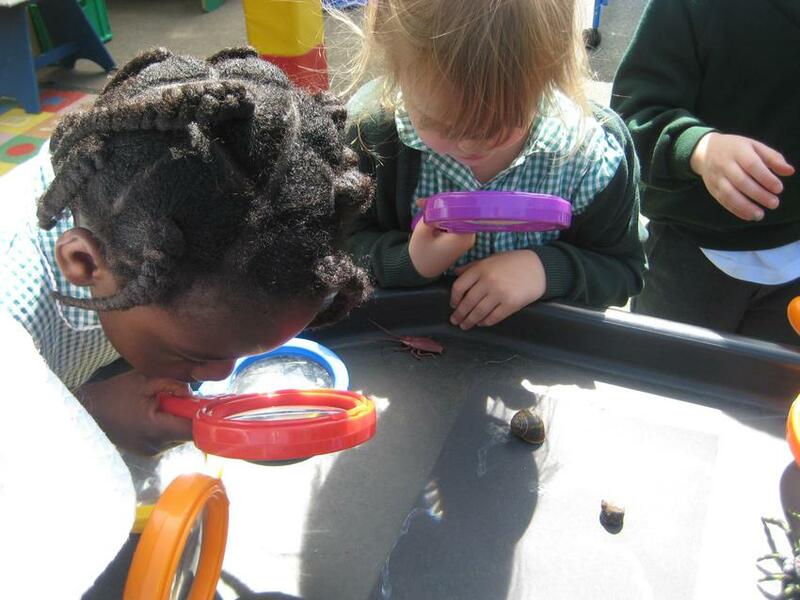 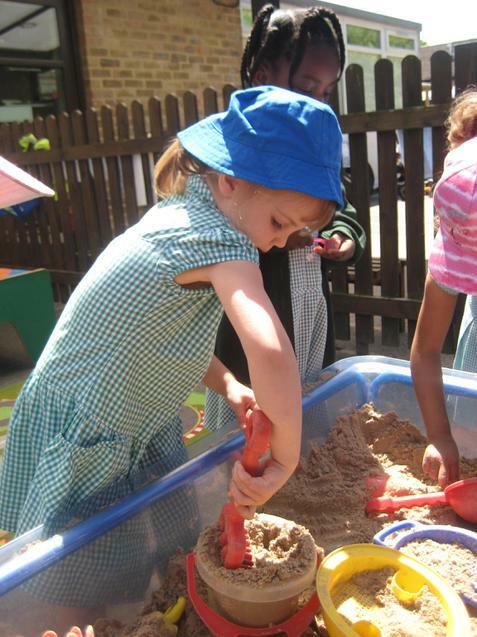 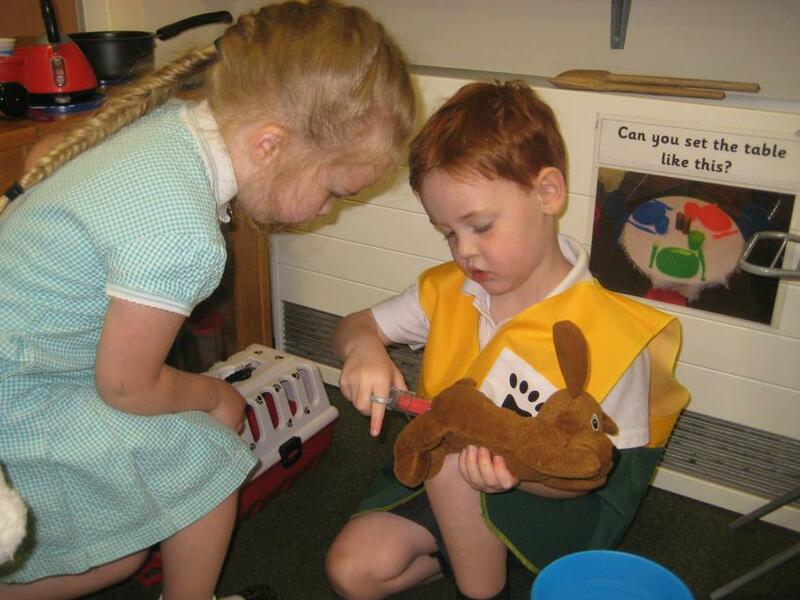 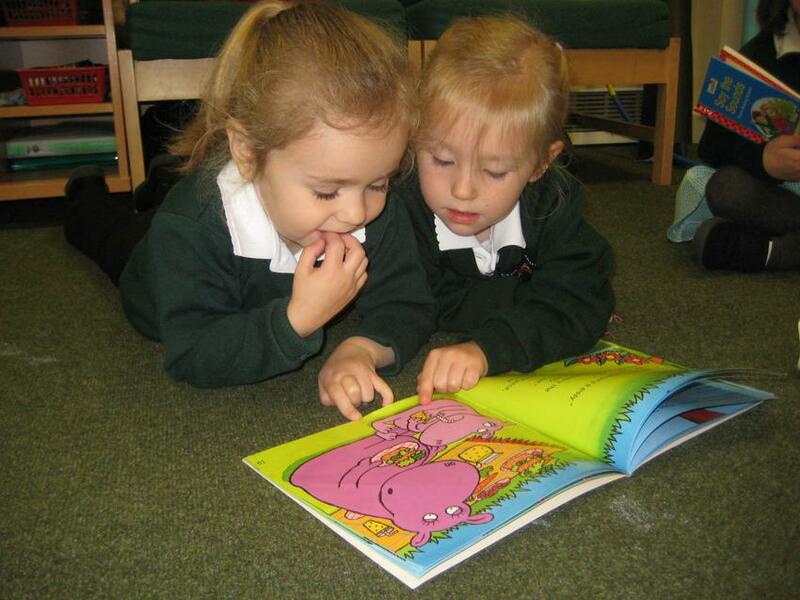 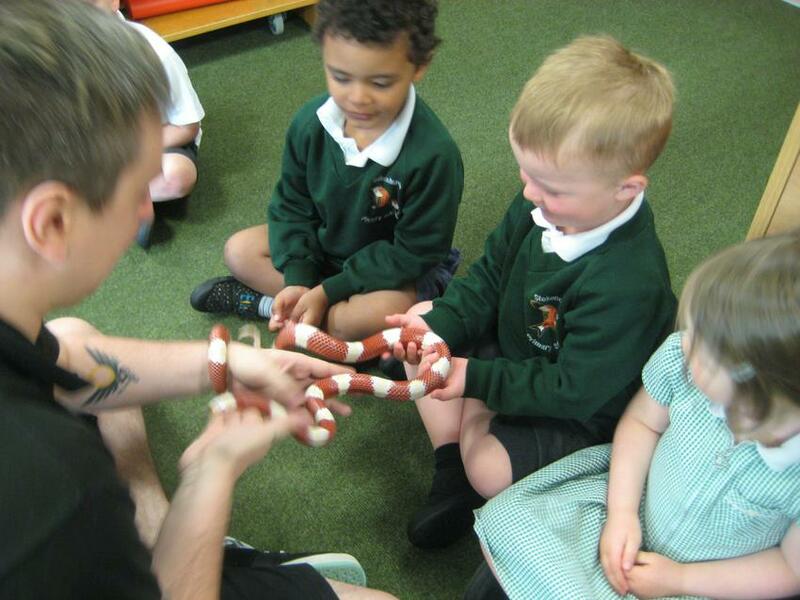 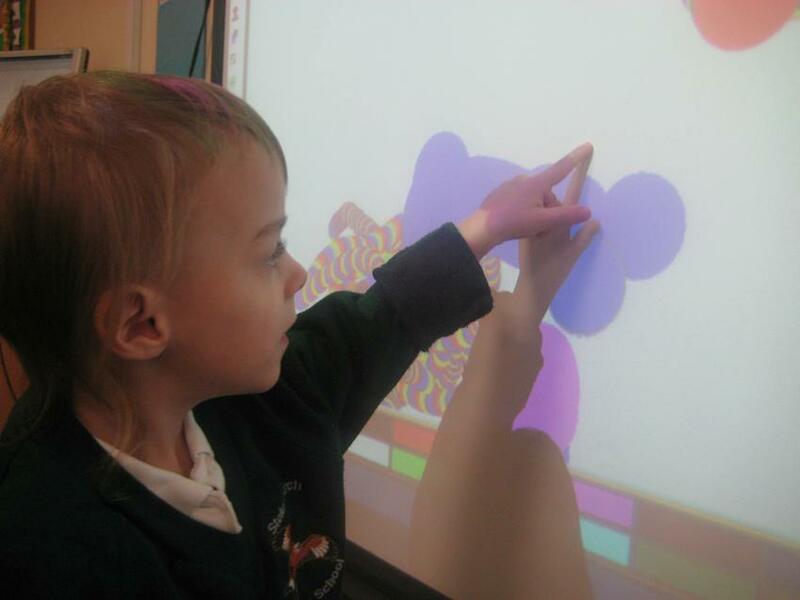 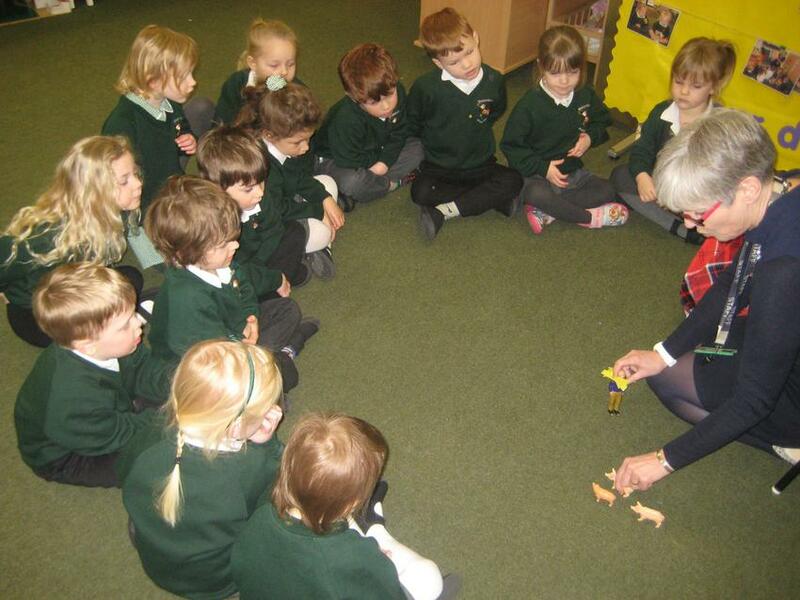 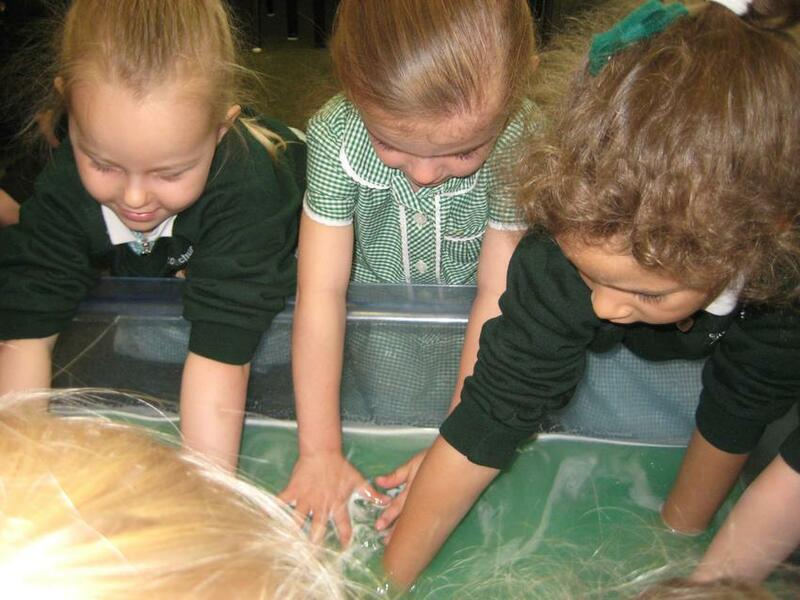 As a nursery we have been delivering the highest quality education for over thirty years and through our passion, drive and dedication have built up a strong reputation within the local community. 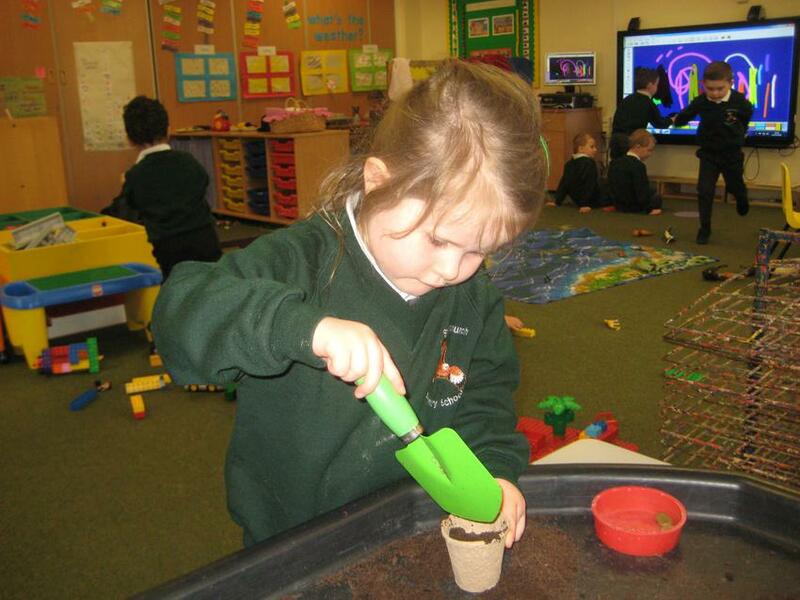 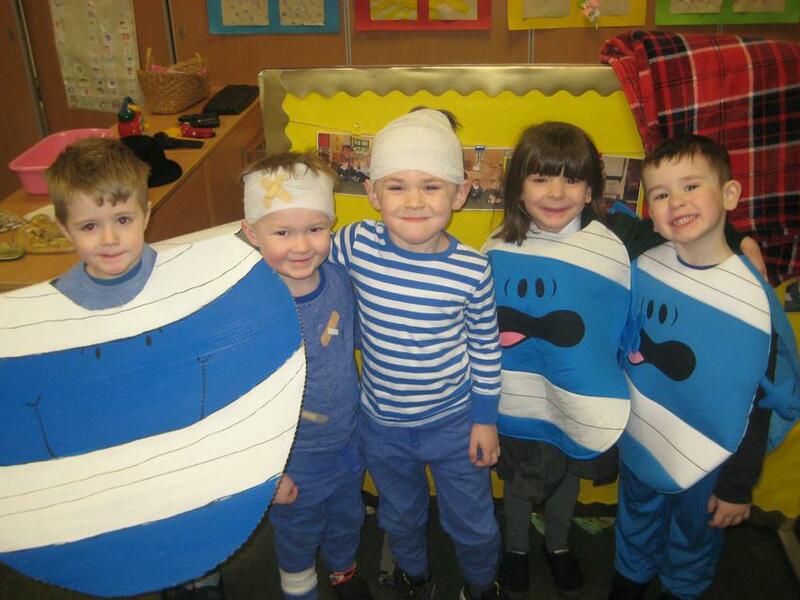 Our nursery is where the youngest of our children are nurtured and introduced to the important world of learning in a happy, caring and supportive environment. 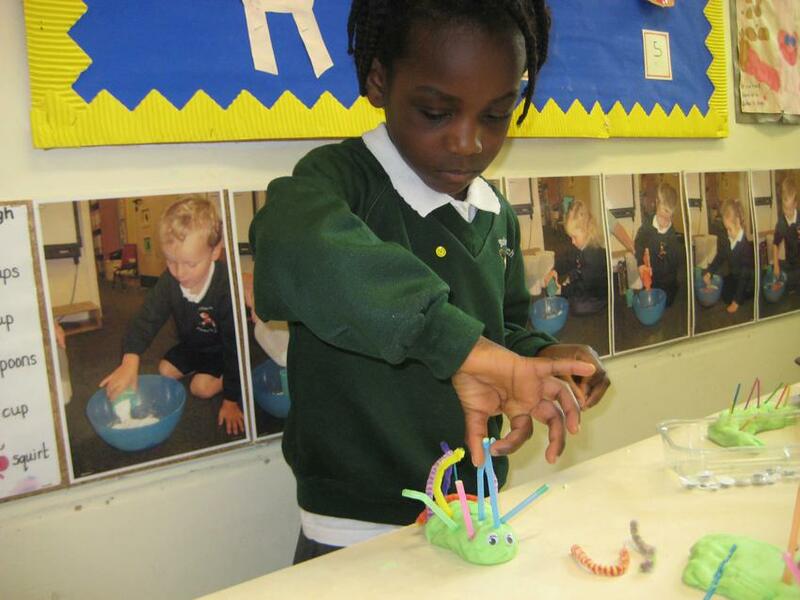 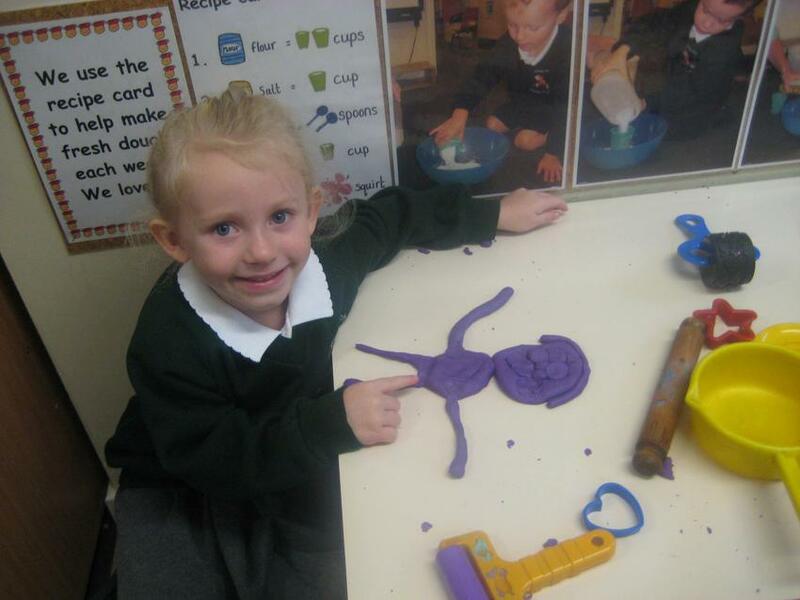 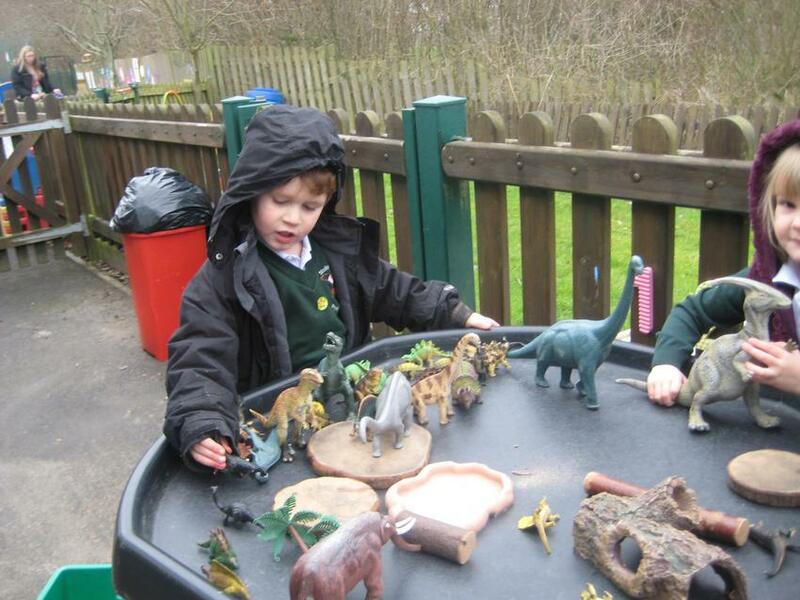 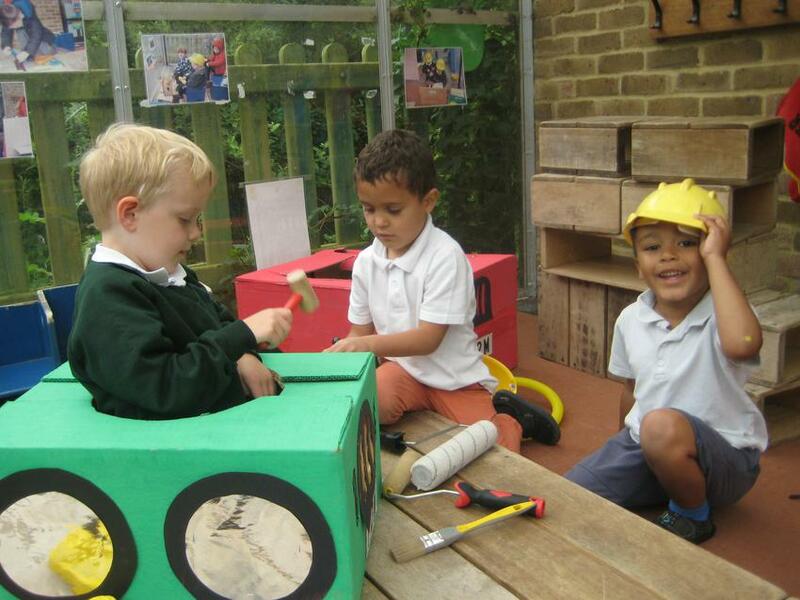 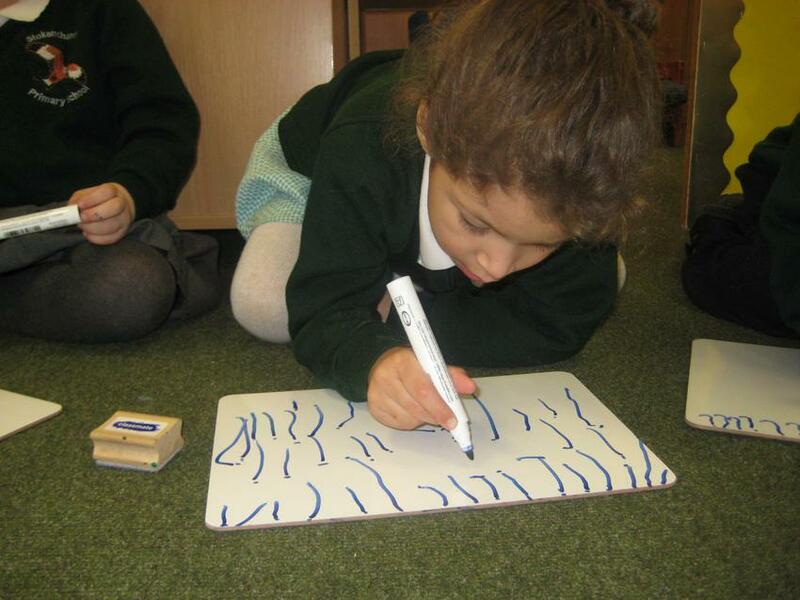 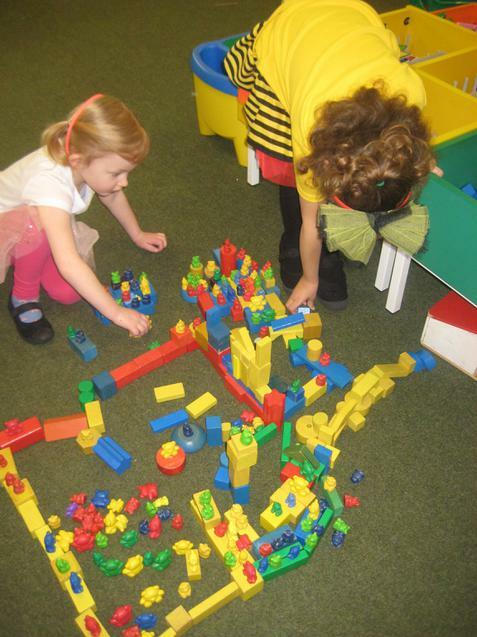 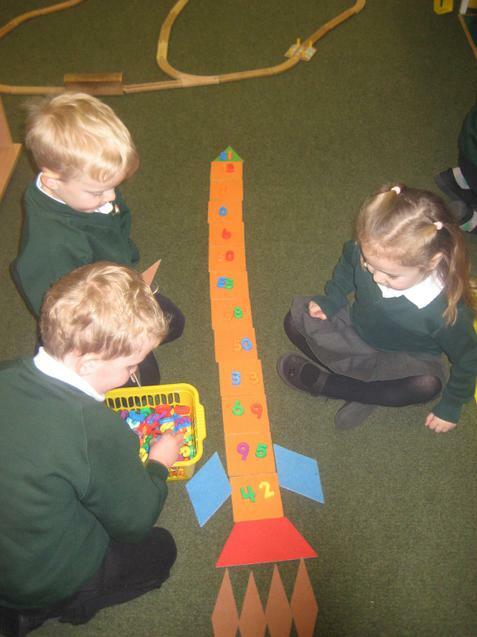 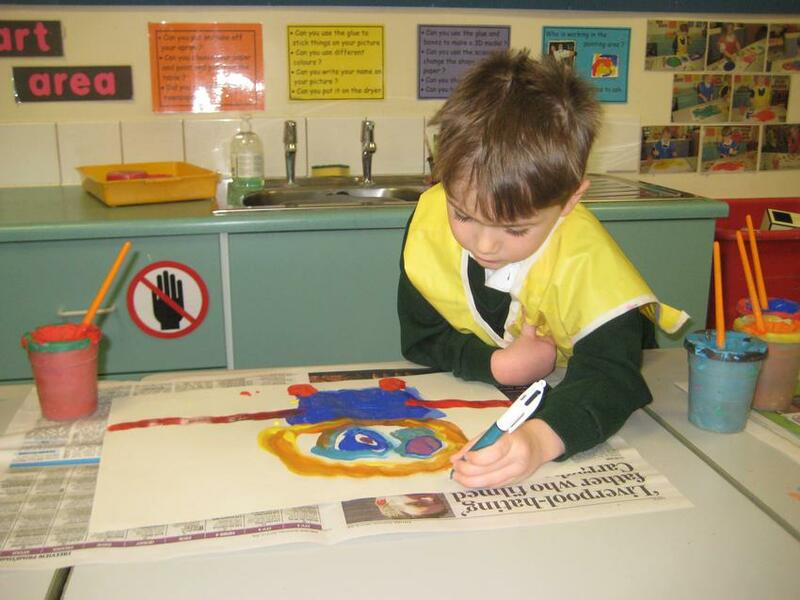 We believe that through play and a balance of structured activities, children can practise skills and come to understand and make sense of the world around them. 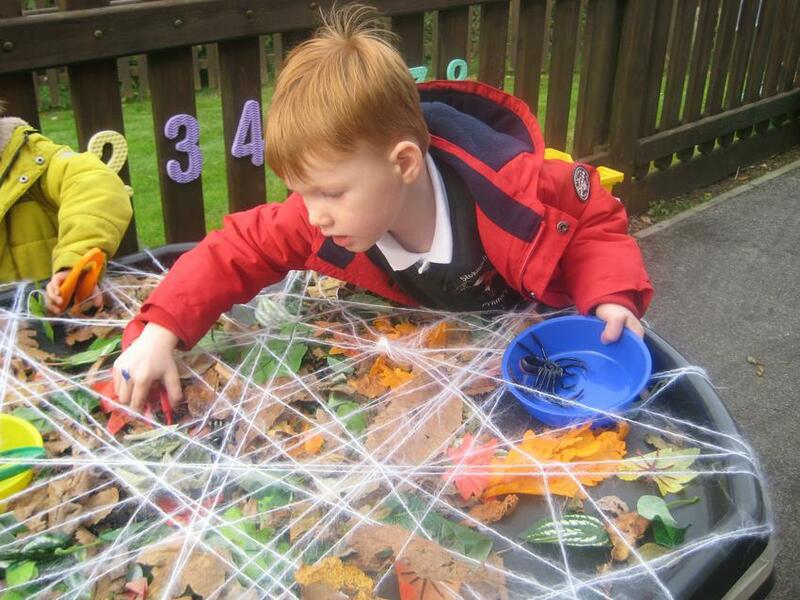 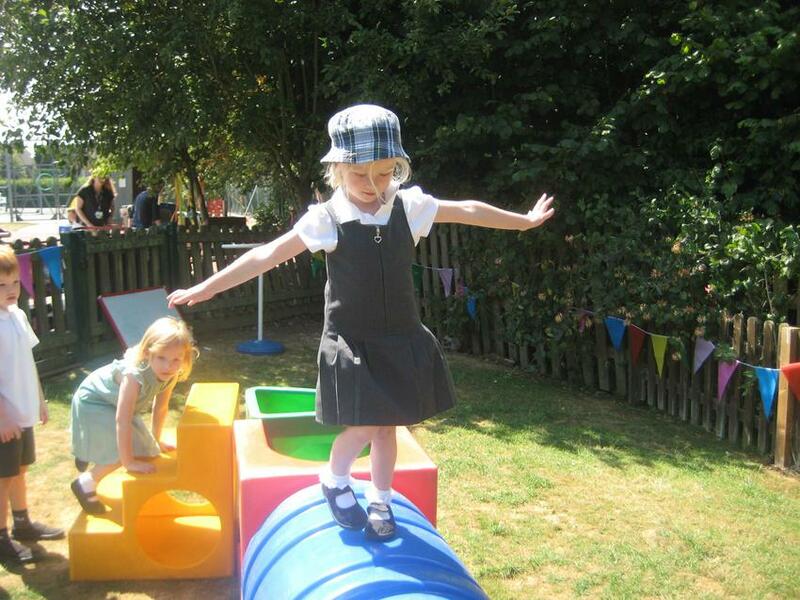 We seek to give our children the very best, creating a unique place where play is valued and where they have fun and learn through exciting, challenging experiences that are carefully planned by our Nursery team to establish your child’s next steps.